Powerful multi channel software to sell more and save time on sites like eBay, Amazon, web stores and more..
eCommerce dashboard with reporting, orders, inventory, email and more.. Easily manage orders in bulk from one centralized dashboard and define automation rules for how your orders are processed from each sales channel. Easily identify profitable products at a glance and which products sell best on which marketplaces with consolidated sales reporting from all your selling channels. Synchronize listings and inventory across marketplaces and web stores to avoid overselling and put your inventory management on autopilot. API integrations enable you to connect, manage and automate your marketplace accounts, shopping carts, web stores and shipping vendor accounts in just a few clicks! Automate shipping with integrated fulfillment services, Amazon FBA, shipping vendors or print labels to pack and ship orders in house. Automatically confirm tracking numbers and mark orders shipped on all your sales channels and send shipping notification emails to your customers. 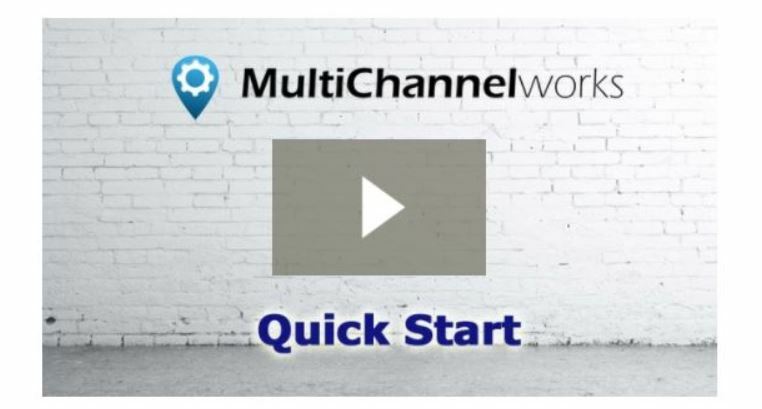 What Our Clients Say About MultiChannelWorks..
To be able to prove the multi channel eCommerce model I grew a small eCommerce business using the MultiChannelWorks software to leverage time and to manage multiple sales channels. Using the software enabled me to be able to sell over $4 million US dollars worth of a physical product that had a retail price of just $29. 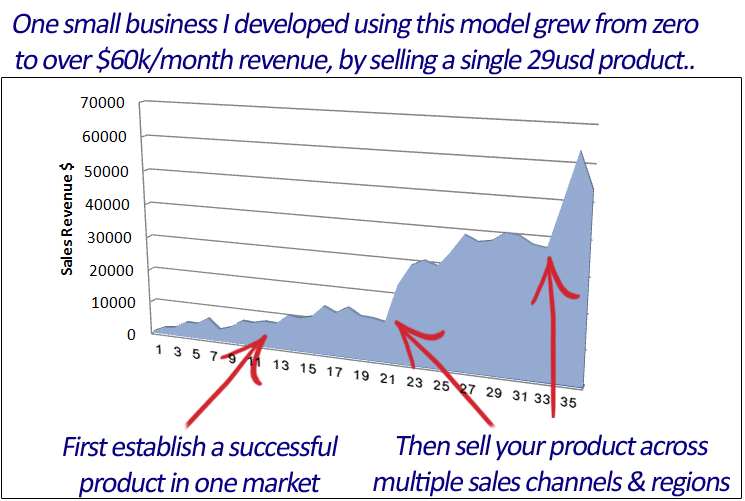 Below you'll see a graph showing the revenue growth for this small businesses that I developed to show the 'real life' PROOF of what can be achieved when using MultiChannelWorks technology.. 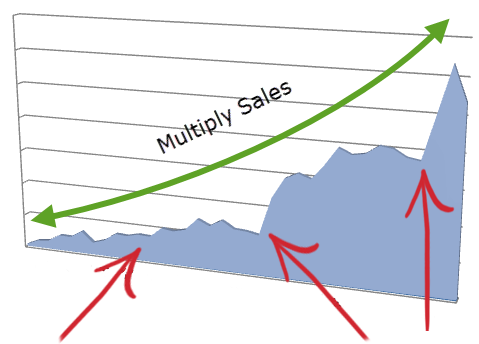 The graph shows a real life example of the actual combined figures from several marketplaces and shopping carts and the kind of growth a small business can achieve using multi channel eCommerce. Make your products easy to to find by advertising your products across multiple platforms and sales channels. The more places you advertise the more exposure your products receive. Its never been easier to sell your products globally across multiple sales platforms using MultiChannelWorks. Automatically update your inventory levels across all of your sales channels to prevent over selling, receive low stock notifications and save time. Define automation rules from your dashboard and your orders can be imported periodically and processed, shipped and confirmed all without the need of manual intervention. Your account and entire back end process of managing your orders, inventory and shipping can be automated saving you countless hours administering orders and inventory. 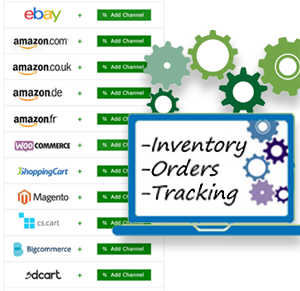 MultiChannelWorks can synchronize you're inventory levels and automatically send tracking numbers back to your eCommerce sales channels. whilst marking orders shipped. You'll have full control and automation over how your orders are processed and shipped. 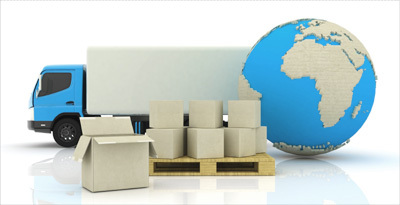 Orders can be allocated to your preferred shipping vendors or in bulk either manually or automatically. You'll be surprised just how much time you can save and how you can grow and multiply your sales using MultiChannelWorks.